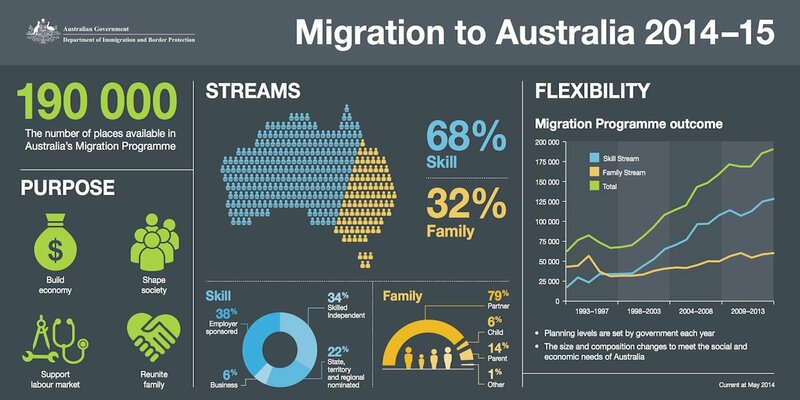 “Fresh air and fresh produce” was the response from the managing director of a major Mainland Chinese company who enquired on Apartment Register this week when I asked him “what was the main driving motivational factor to apply for and gain residency in Australia over Canada or USA?”. Can it be that simple? Yes, it can. Overseas purchasers of property in Australia is not a recent phenomenon. We are the country of choice for many, the origination of overseas buyers in Australian cities has historically been one of proximity. South Africans in Perth to New Zealanders in Brisbane, people like to buy where they like to holiday, where they feel safe and secure and yes, where the air and produce is fresh. The purchase of residential real estate by foreign investors is regulated by the Foreign Investment Review Board (FIRB). Overseas investors are allowed to purchase off the plan residential property provided they have applied for and been granted FIRB approval. Chinese households typically have strong balance sheets and are lowly leveraged, a typical household holds as much as a quarter of their assets in cash deposits versus Australia’s annual household credit card growth rate of on average 5% per annum. Chinese authorities have sought to control the rise of property prices by restricting the purchases of second and third homes with higher minimum deposits and capital gains tax leaving the economic option to build family wealth through property an offshore rather than local strategy. The off the plan deposit rate of 10% of the total purchase price is an attractive proposition combined with stamp duty savings and depreciation. Education is Victoria’s largest export. In 2014 the total number of tertiary students in Victoria was 344,658 of which 231,714 were local and 112,944 international. The exchange rate and interest rate are considerations for international purchasers, both at time of writing are conducive for parents of current and future international students to purchase for their children while studying and also for family holiday accommodation. Lifestyle and quality of life is paramount, fresh air and fresh produce sounds common place but for many this is an unattainable and unaffordable luxury in their home towns. Australia’s gun laws are perceived by overseas buyers as being enforced and stricter than those in Canada or America, the two other countries often being considered for property investment. Long term strategic family plans often referred to by our clients as their ‘100 year plan’ result in decisions being made not only for themselves and their children but for their grand children. 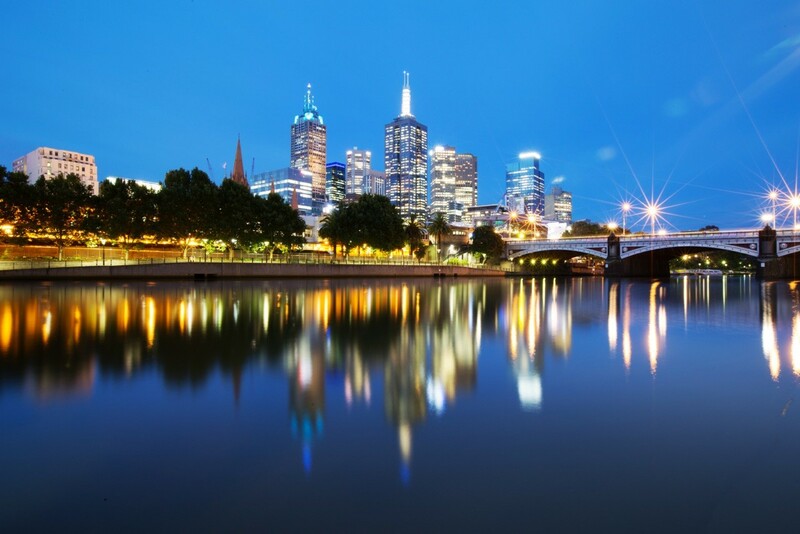 Commercial property like residential property is gaining popularity amongst overseas buyers with 32% of the Australian office property purchases in the 12 months to December 2014 bought by foreign investors. ‘The Lucky Country’ is often used as a through away line and in the context of Australia’s wide open space, prosperity and weather, so yes, it really is as simple as fresh produce and fresh air. Did people see the release? Hockey 'intends' to set up a unit blah blah blah. Weasel Words 101. The Govt 'intends'. Does that mean 'will'? If the unit is to be 'fully funded' by foreigners and not taxpayers - why then does he then say the unit will be 'small'? Surely it will be as big as it needs to be, ie proportional to the demand for foreign investment, which itself would yield a proportional revenue to fund the unit. In a booming economy, the unit would be big, in recession, small. Why go to the trouble of saying the unit will be 'small'? I suspect the dog whistle has many different tunes, to call many different dogs.